Mother’s Day is an excellent occasion to show your mother how much you love her. 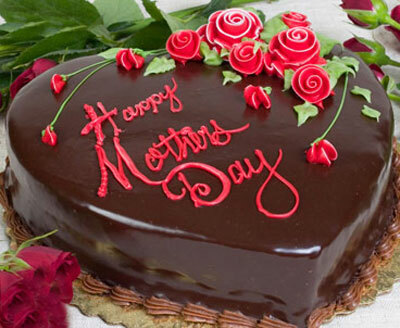 There are many things you can plan on this day to show your care to your mother. If you plan to throw a get together on Mothers Day, then Yoovite.com has an excellent tool by which you can invite your friends and relatives to the event. When mothers day comes, don’t wait till the last minute in order to do the preparation. Make sure that you have planned everything beforehand. Create some good decoration in your house or the venue of your choice. It is better to decorate your own house but then the element of surprise would be less. 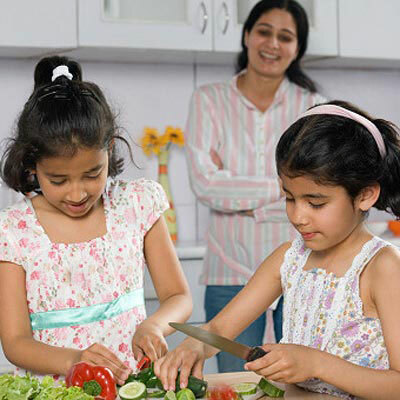 If you can have your mom stay away for a while, then it would be better since you will get time for preparation. You can show your crafty skills in the materials used. You can buy any type of decorative material from stores but make sure that they are eco-friendly. You just need to decorate the entrance of your house and the room where you want to hold the party. Hence, don’t spend too much. Stuff made of fabric is better than plastic and you may reuse them for other parties as well. The table-scape is another important factor. You might have to apply table-scape on multiple tables depending on the number of tables used. Fabric scraps are the best for table-scape. Any game would do as long as your mother enjoys it. Try antakshari, monopoly, bingo, singing, extempore speech etc. but make sure that there are participants. Children will great talent can exhibit in song and dance numbers. If you want you can hold a small drama with the children about Mother’s Day. You can also recite poems for mother day. For her whole life she has been cooking for you. Why not cook her favorite dishes on that day and give it to her? It is a nice way of bonding with your mom. Further, your guests would also be curious to know what your mom likes the most since they would have had the taste of her food at least once in their lives. In addition, you can add other cuisines as well. If the crowd is small, you can cook, if you not you can have some caterers take care of the job. Fabric scrap flowers are a great eco-friendly Mother’s Day gift for mom. Your mother will be expecting flowers and you can give her something that wouldn’t decay. Candles are another good gift. If your mom loves pets, you can buy her one. If she is a jewelry gal, then you can get her a Mother’s Day Brooch. A pretty cardigan covered in flowers is yet another great gift. The options are endless if you are ready to apply some thought.